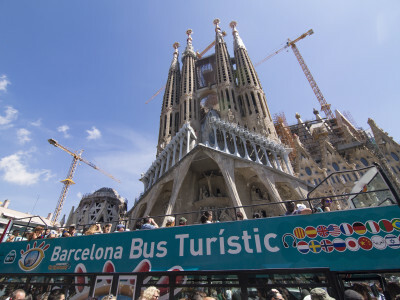 Official tourist bus, runs every 5 minutes! 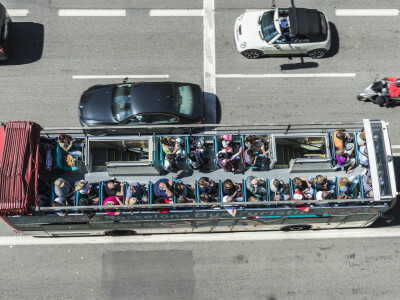 Flexible: 6 transfer points between the 3 routes – plan the best route for your group! Hop on – Hop off ticket. Visit at your own pace, change when you like! 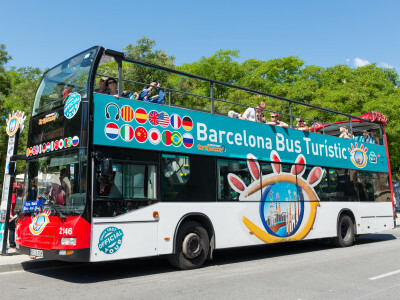 See the Sights of Barcelona! 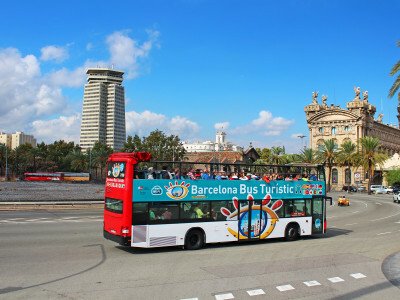 If you are looking to make the most of the sights during your stag do in Barcelona, you should look no further than an open air bus tour! You’ll see all the sights of the beautiful Mediterranean metropolis, ticking all the boxes! With this tour, you don’t just swing by – you have the chance to hop off the bus and explore them! We know you’ll be excited to see different places, and you might want to do things your own way. No problem! With six transfer points between the three routes, you can organise a route that best matches your plans and priorities. 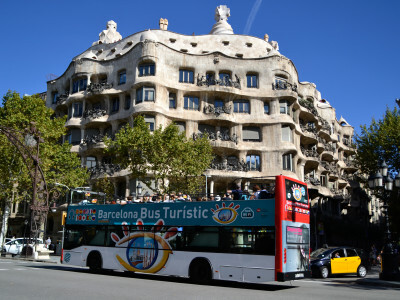 With a hop-on hop-off ticket, you can also see the city at your own pace on the wi-fi equipped bus.